You are here: Home / News / News / ENAVE—World Sailing’s new offshore racing partner. ENAVE—World Sailing’s new offshore racing partner. 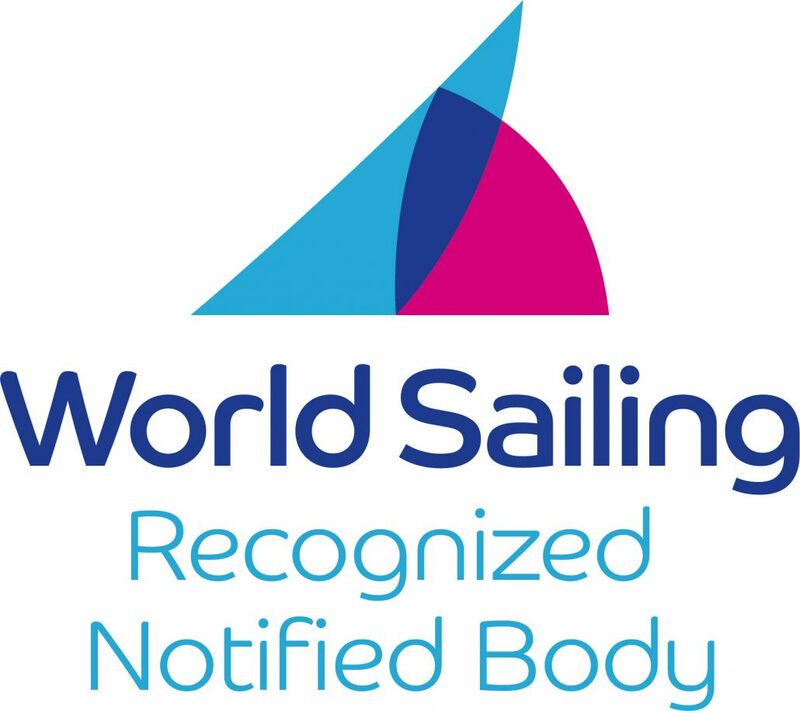 We are extremely proud to announce that, from June onwards, we will be among the only 6 notified bodies in the world authorised to provide a certification service for boats competing in offshore races. World Sailing oversees, through the national federations, the organisation of all sailing races, and is responsible for drawing up the World Sailing Regulations for racing. 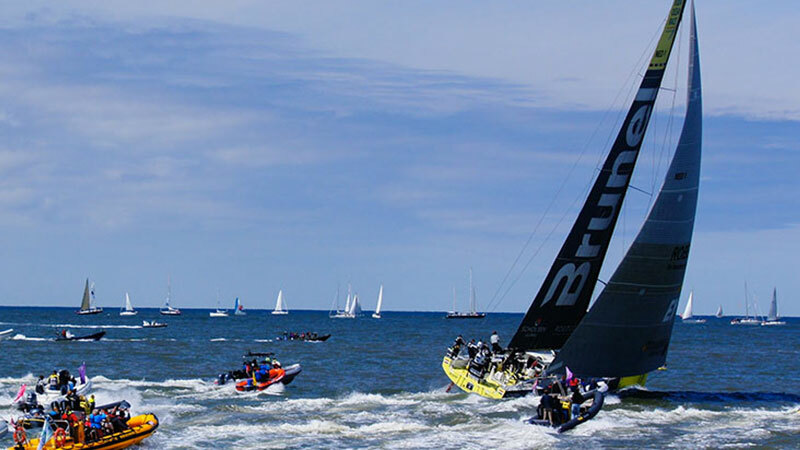 For offshore racing, there is an integration to these regulations called the Offshore Special Regulation (OSR). This governs both the construction of participating boats and the technical training of crews. All wishing to compete in the world’s most prestigious and demanding races must ensure that their craft adheres to the rules of the OSR Structural Plan Review. Thanks to our expertise in the sector, we have been selected as a review and approval body for the structural designs of boats that are set to compete in offshore races, to ensure that they conform to international ISO standards. Only notified bodies able to perform the relevant assessment and issue certificates under the EC Directive pleasure craft certification scheme with considerable experience in dealing with sailing boats with ballast and ISO quality management systems are accredited, and in any case undergo regular checks by their national accreditation body. https://www.enave.it/wp-content/uploads/2018/07/header_news_regatedaltura.jpg 450 800 enave https://www.enave.it/wp-content/uploads/2016/10/LOGO-ENAVE-DEFINITIVO-verticale_RGB.png enave2018-07-09 16:09:562018-07-26 12:45:19ENAVE—World Sailing’s new offshore racing partner.